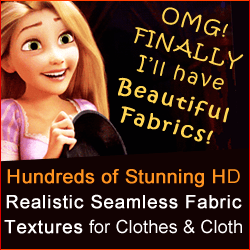 Need High Resolution Seamless Fabric Textures? 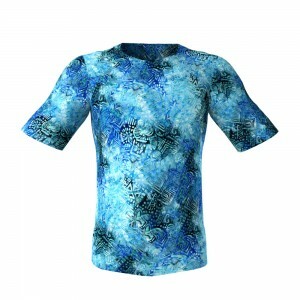 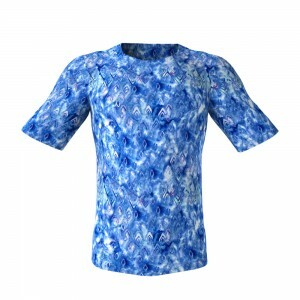 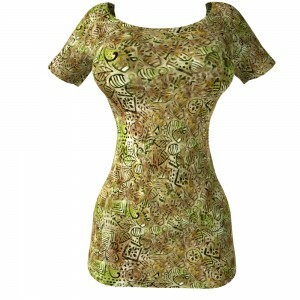 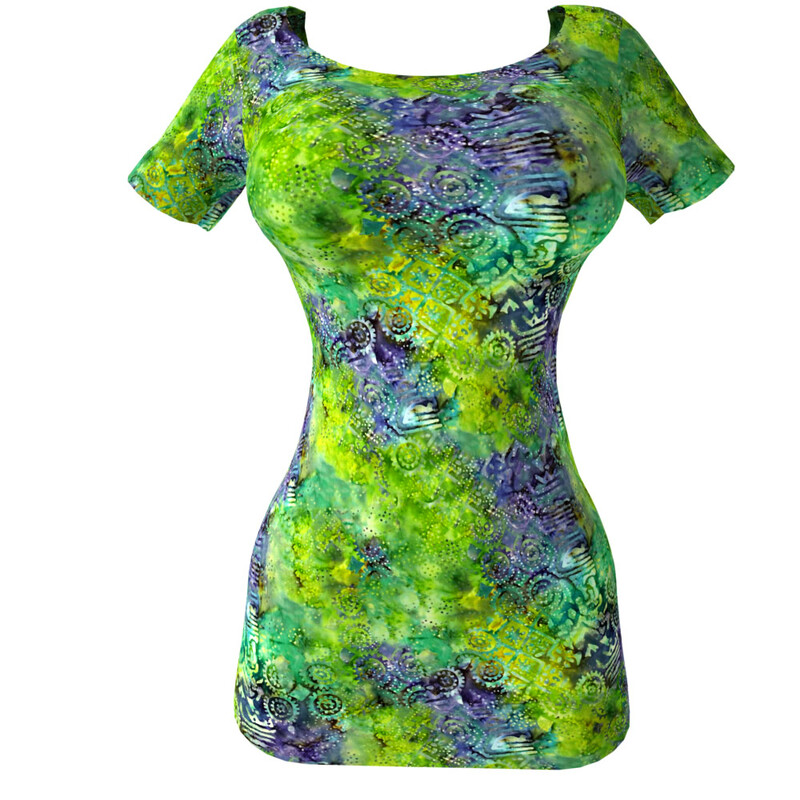 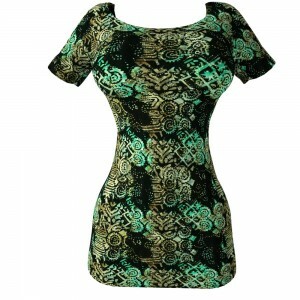 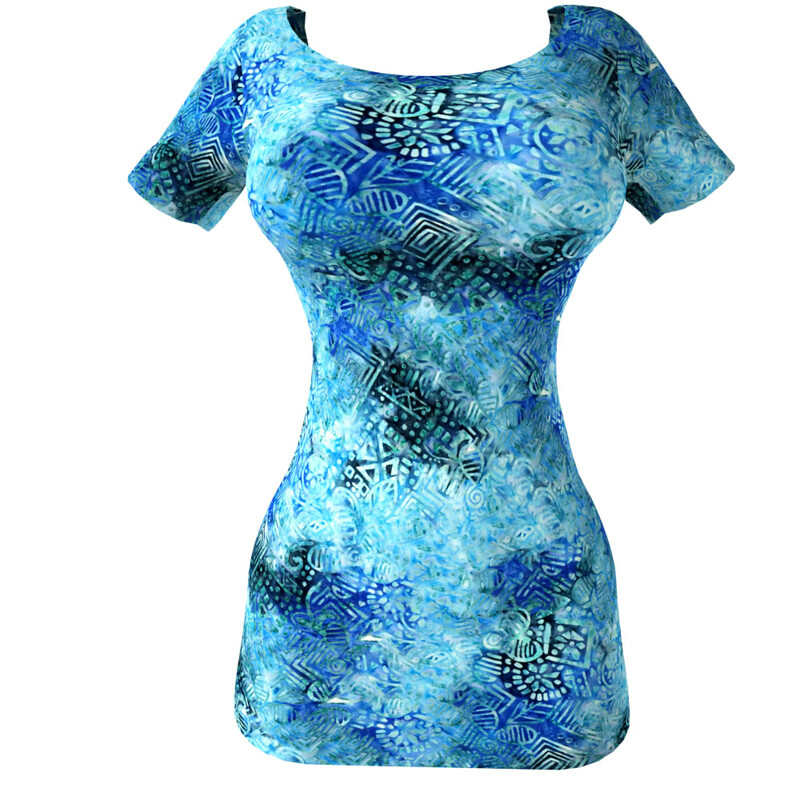 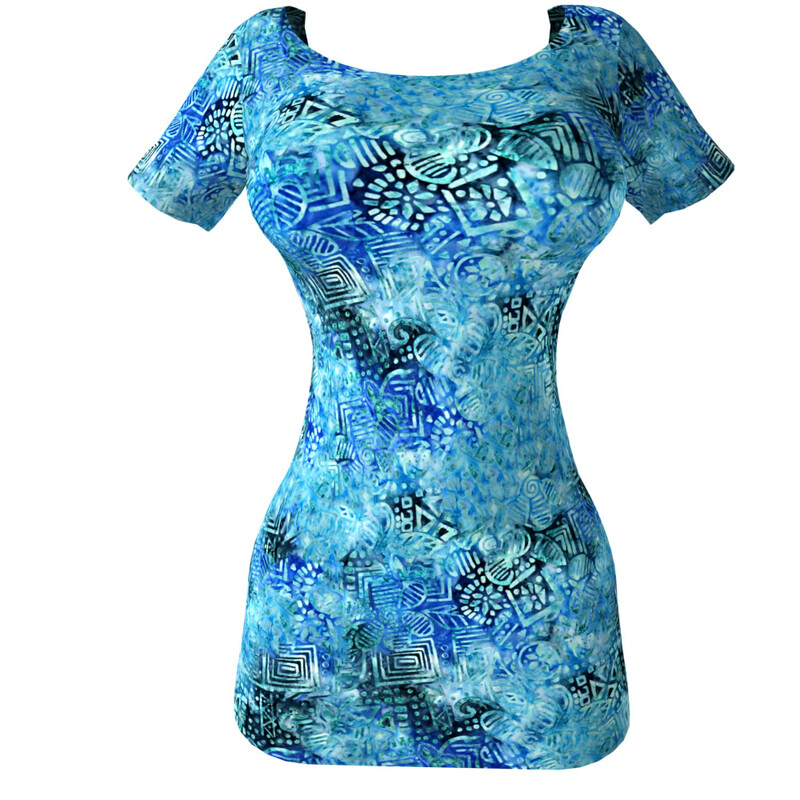 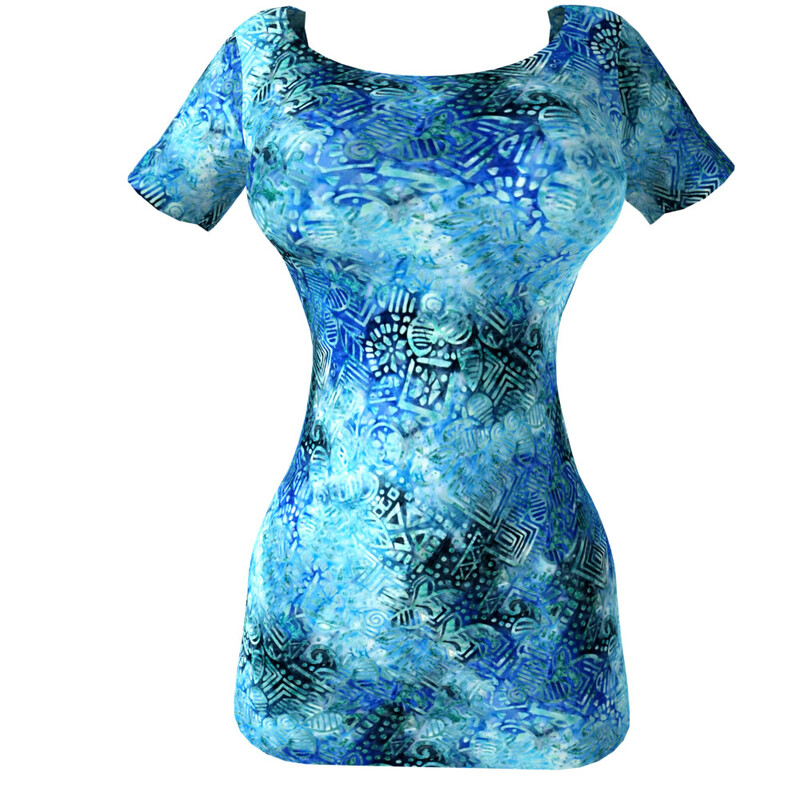 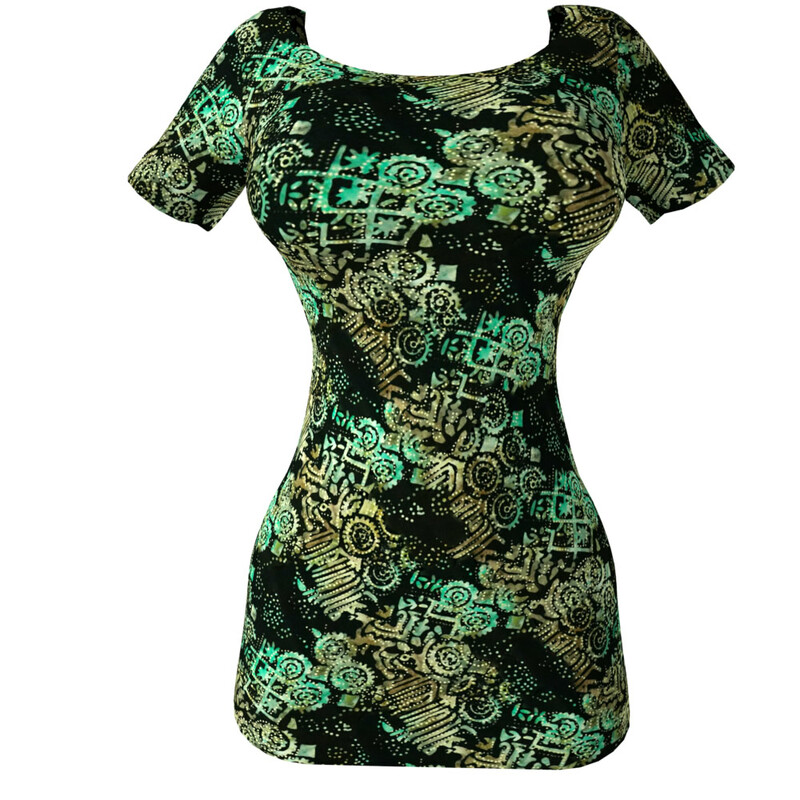 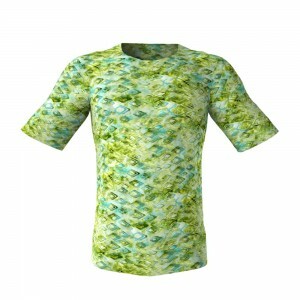 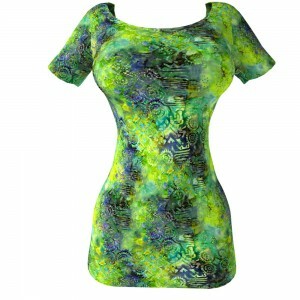 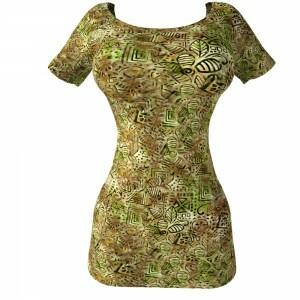 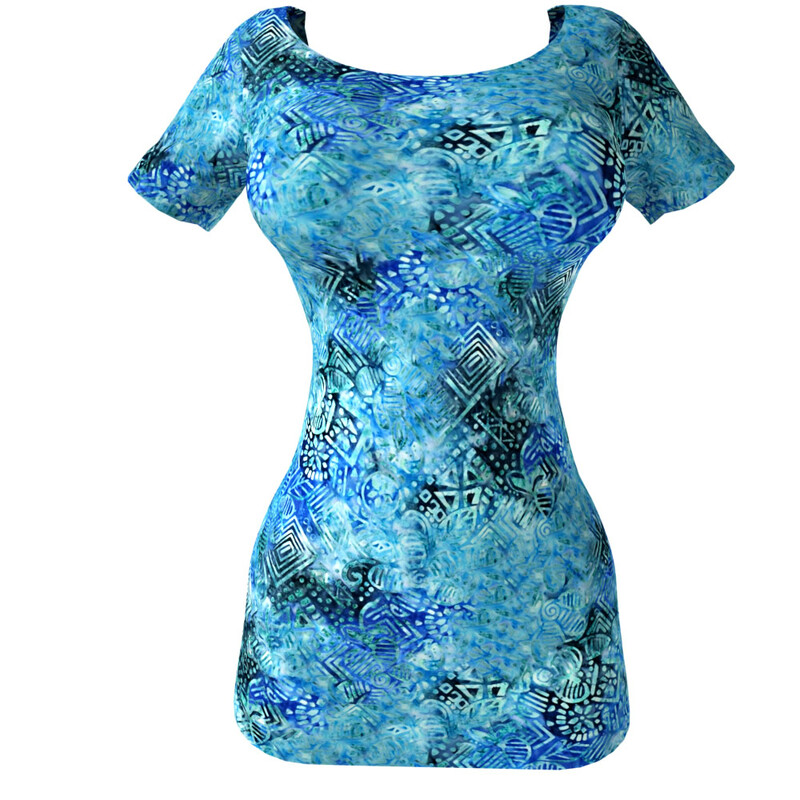 If you are seeking High Resolution Seamless Fabric Textures of exceptional Batik designs you’ve come to the right place! Enjoy looking at these cool tileable textures from the Mixed Batiks pack 9 in this album! 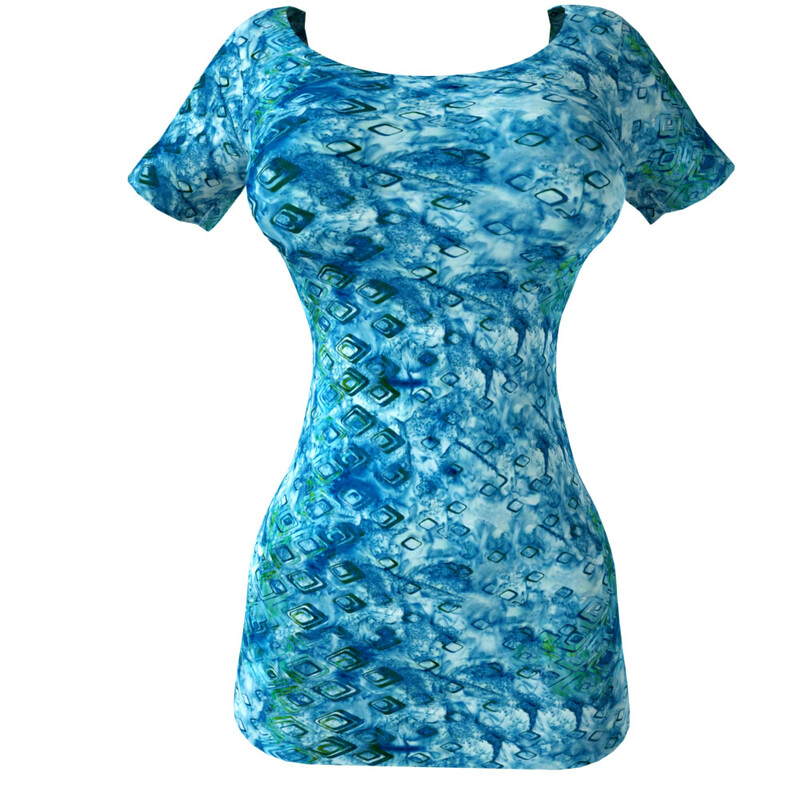 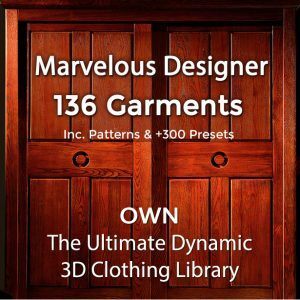 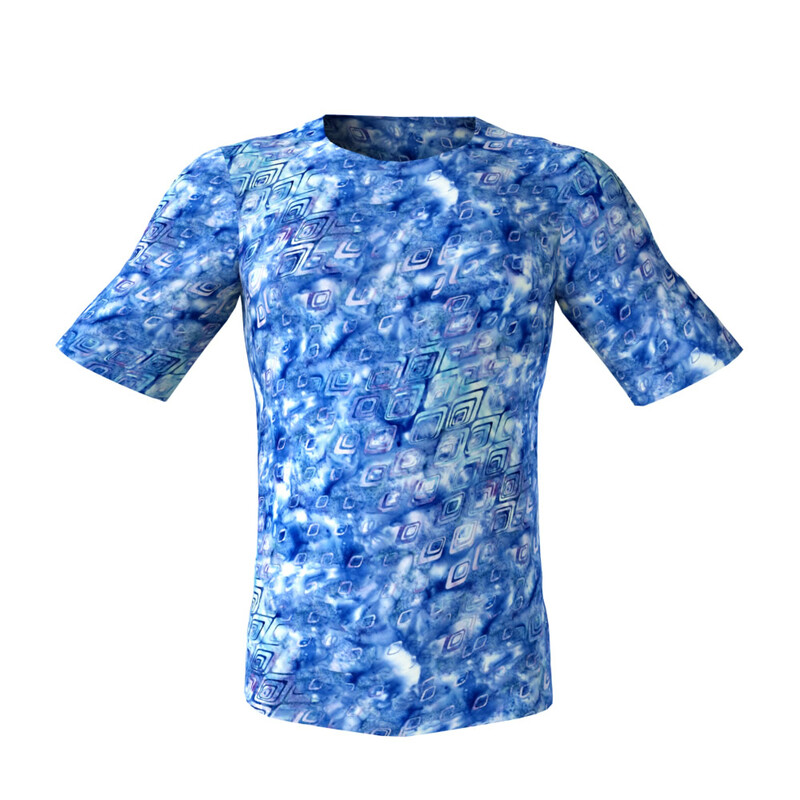 All these high-def seamless clothing textures are best quality repeatable patterns which are exceptionally well suitable for virtual 3D apparels and for 3D cloth and for your garments. 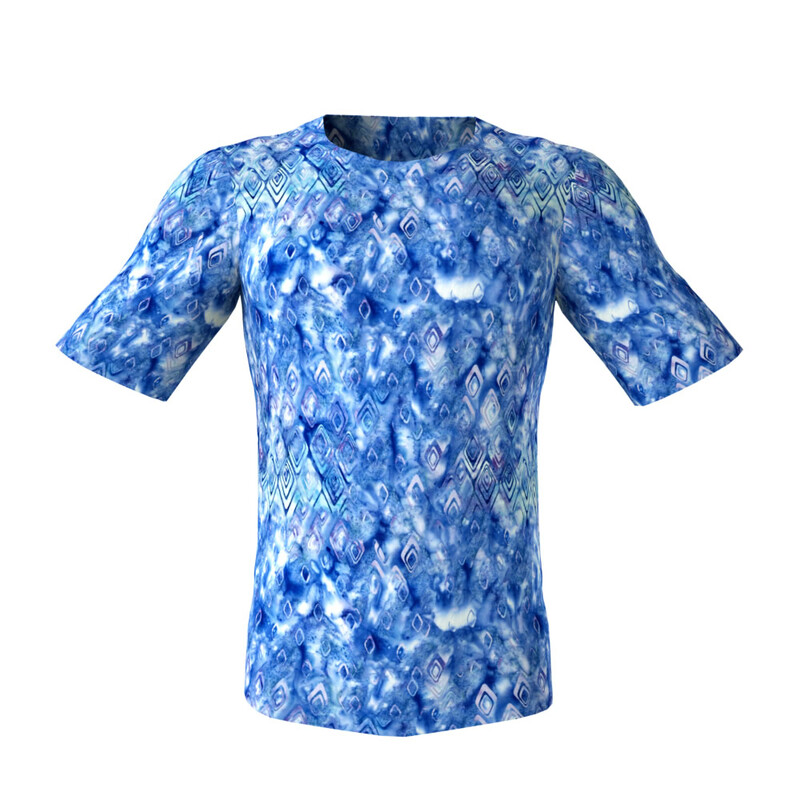 Who Works with Our Seamless Fabric Textures? Our seamless textures are used by Game developers, 3D artists and CG artists (including DAZ3D and POSER users), for texturing the garments of their 3D models used for virtual worlds, 3D Massively multiplayer online role-playing games, motion pictures and animations – no matter if for dynamic or for static renders.